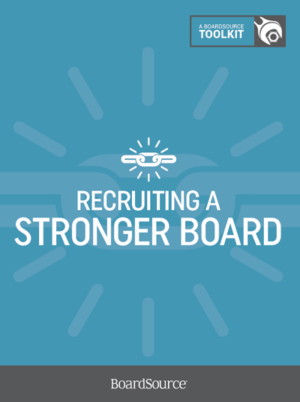 The 38 tools in this toolkit address the size of the board, using technology to find potential board members, what materials to share with potential board members, and many more issues about board recruitment. The toolkit also provides samples of a board matrix worksheet, board candidate rating form, and board member letter of agreement. 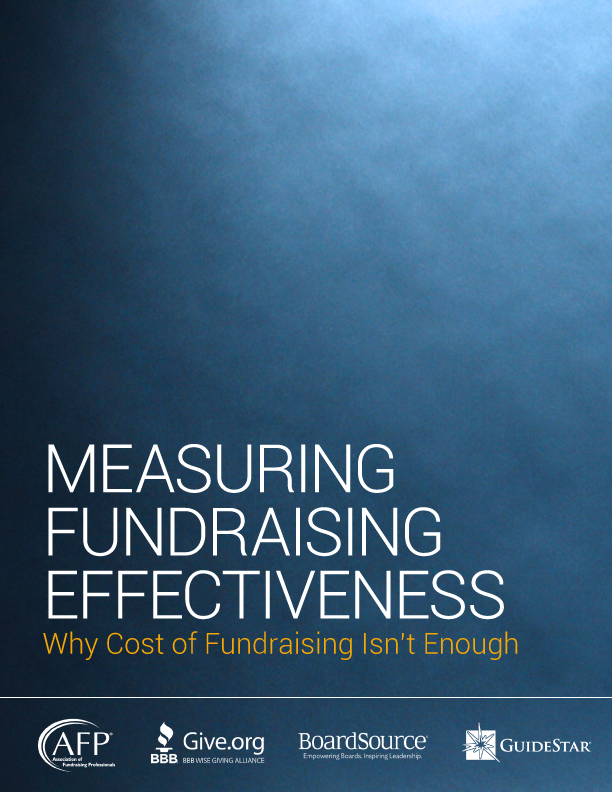 Nothing is more important to the health and sustainability of your organization than getting highly qualified, engaged, skilled, enthusiastic people to serve on your board. 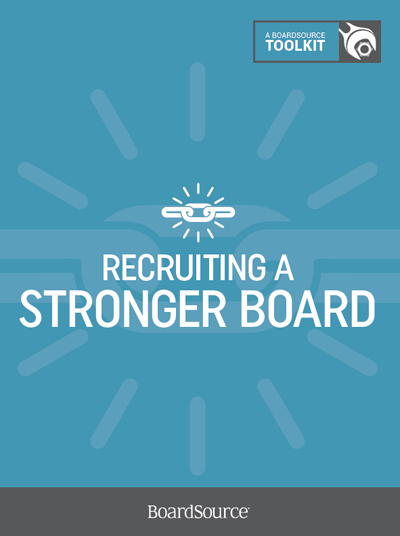 The job of building a board is about more than just filling slots. 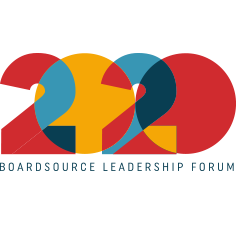 It is about being strategic in the way a board looks at its composition related to its responsibilities.